This week our #ProudlyPrinted series is taking an artistic turn. 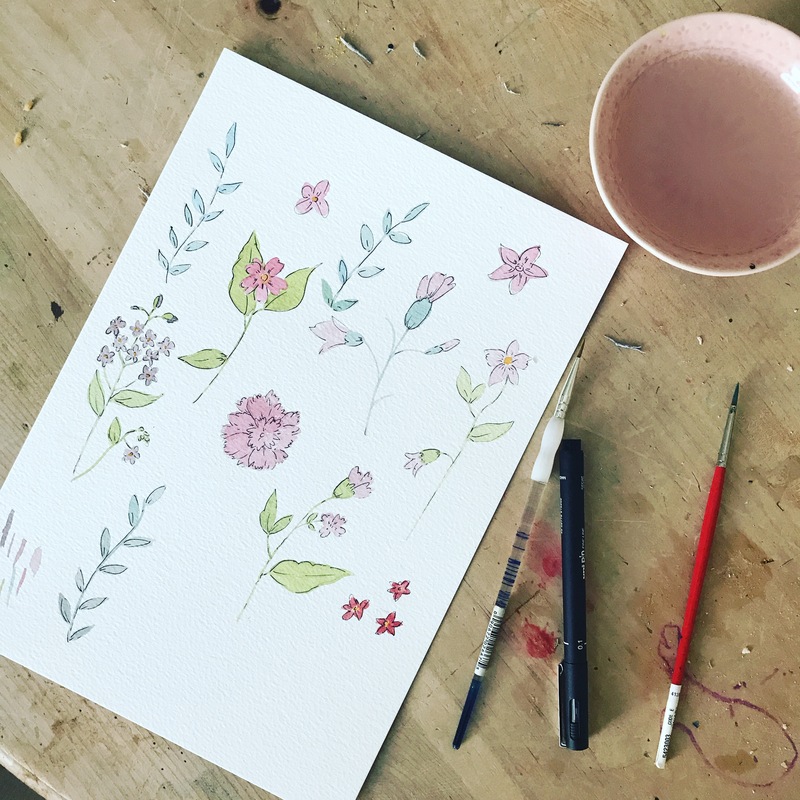 We’re taking a look at some carefully crafted customer creations this week, from hand drawn illustrations to watercolour prints and more! How stunning are Lottie Frank’s Illustrated Ladies?! 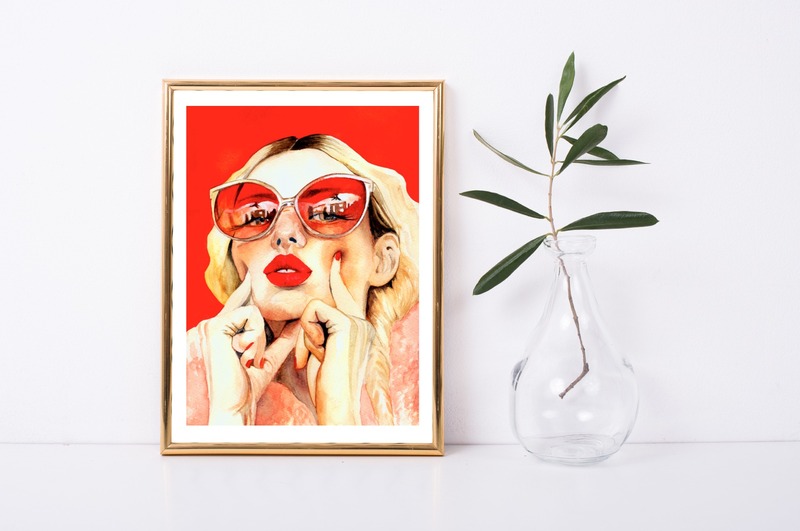 Printed on our high quality Giclee paper, each of these gorgeous pieces is hand drawn and created by Lucy Claydon – the creator behind the Lottie Frank Illustrated Ladies. 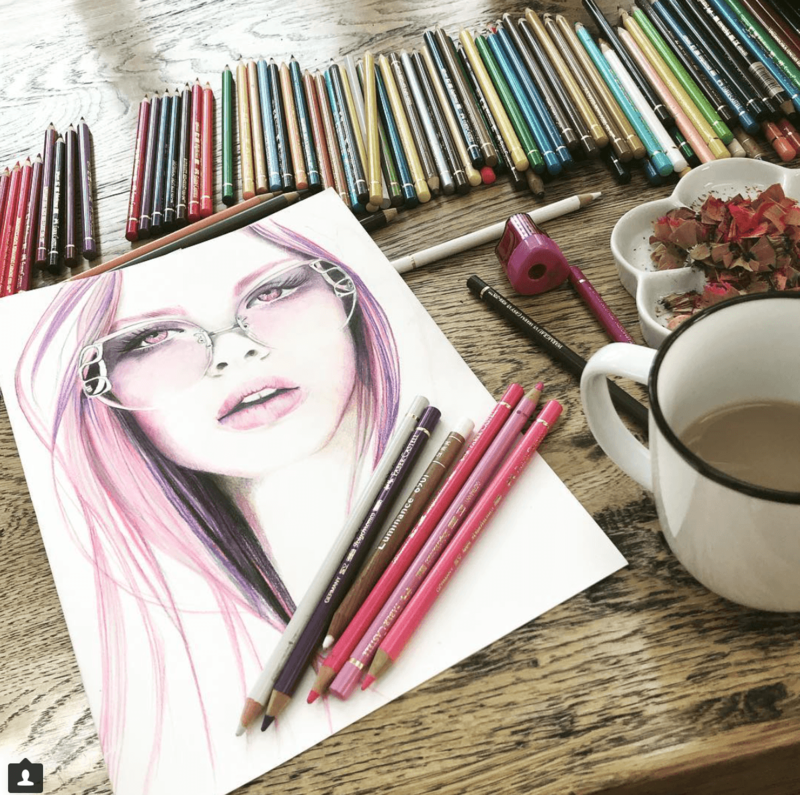 A senior designer specialising in all things graphic and pattern related by day and an Illustrator/Artist by night – an all-round creative head from South East England. The name Lottie Frank comes from her Great Grandmother ‘Lottie’ and Late Grandfather ‘Frank’, how nice is that?! We think that’s pretty inspiring! 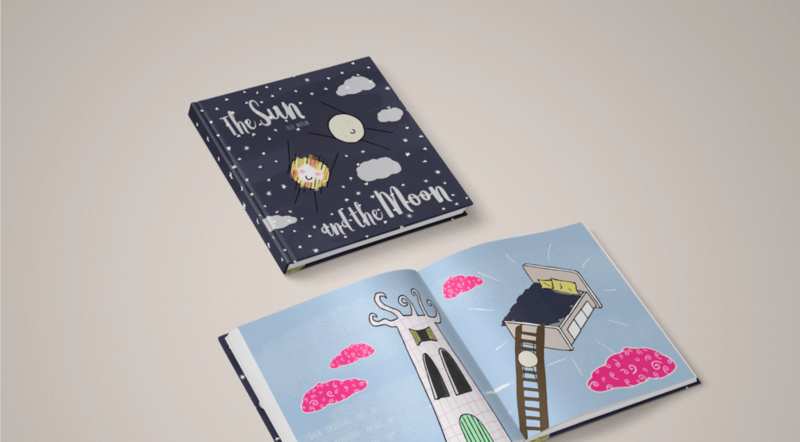 Elle is the driving force behind A LittleMoonBeam – she’s currently a freelance illustrator who grew up by the South West coast and has ventured to the city of Manchester. 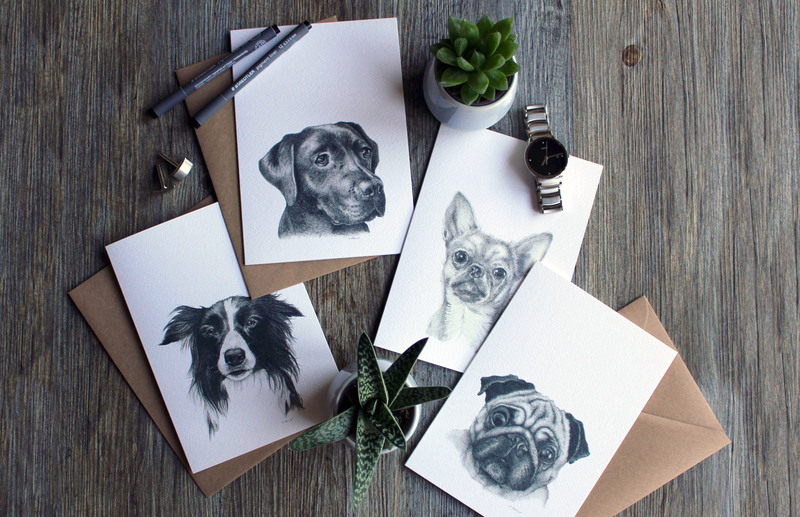 She specialises in customised sketches but also has her own design range including greetings cards, prints, tote bags and a new children’s book, which you can see right here. And we think you’ll agree, it’s absolutely stunning! These intricate designs are courtesy of Anna, of Little Paper Garden. 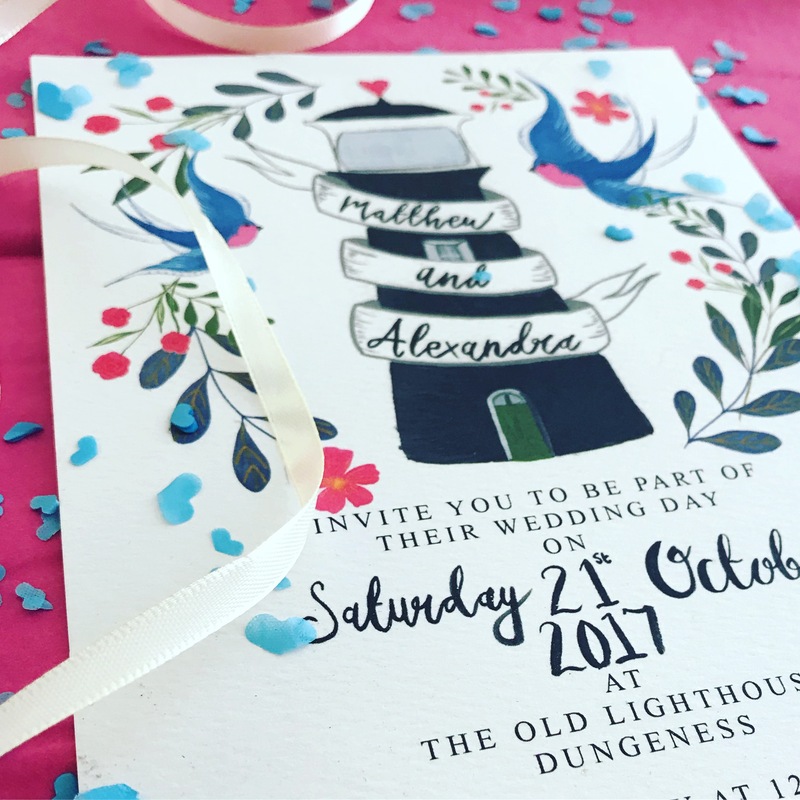 Her delicate watercolour and gouache designs are hand painted then digitally laid out on Photoshop to create her final invitations. Here’s what she had to say about her beautiful designs! 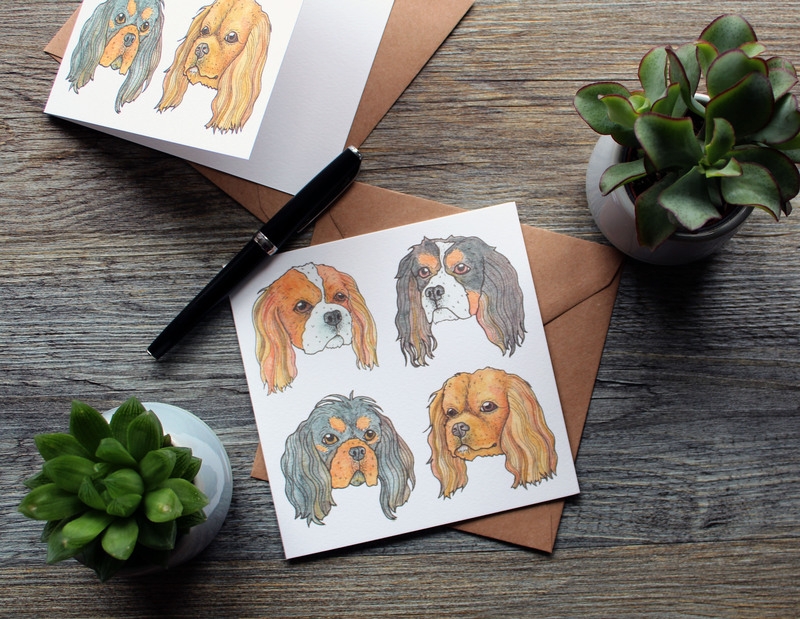 We love, love, love animal designs – and how cool are these from Drawn and Drafted?! Need a new way to say ‘I love you’? 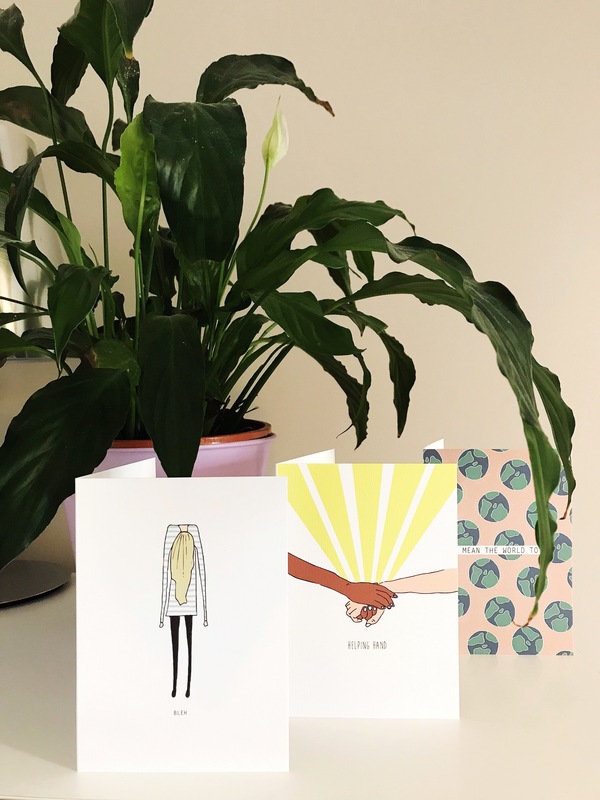 How about letting someone know you can’t live without them with a quirky card from Hope Glass Illustration? 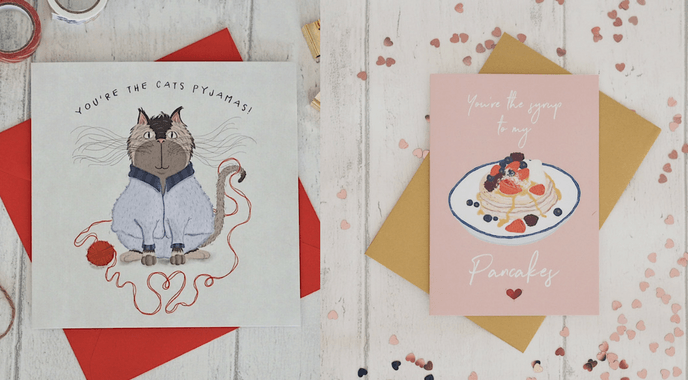 Hand drawn, these illustrated cards help you say it your way on Valentine’s Day… or any day! 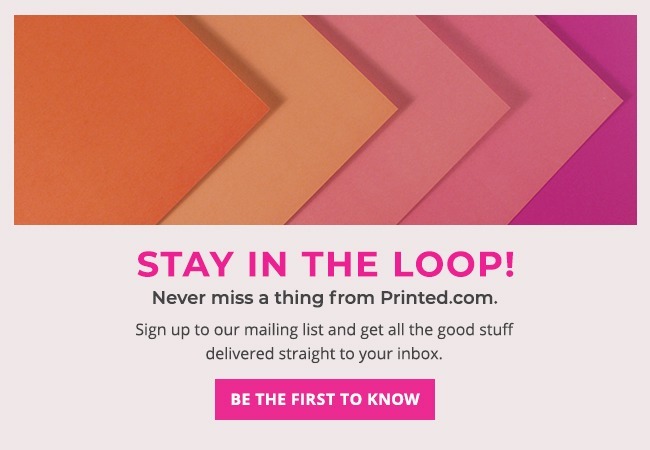 While you’re here, why not check out some other #ProudlyPrinted creations with our Fun edition and Positivity edition?